with Paula Swift, M.Photog., Cr., CPP of Paula Swift Photography, Inc in Sudbury, Mass. Are you ready to learn how to capture your clients in a fun and storytelling way? 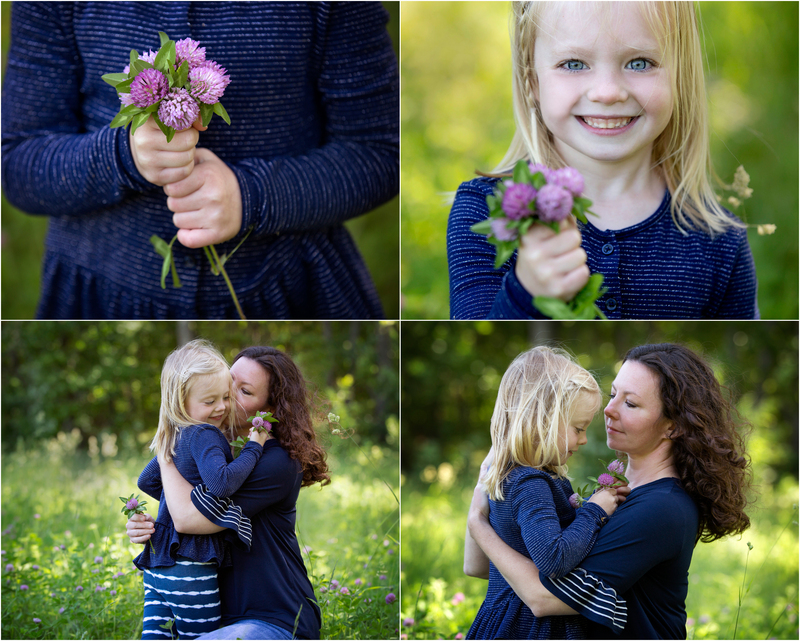 Have you wondered how to let your families be relaxed so you can photograph them how they truly are with their children? Do want to learn to photograph those children who are on the go or are very shy in front of the camera? This Storytelling Photography Workshop is just you have been looking for. Once a dynamic photojournalist, chasing fires and news stories all over Massachusetts, Paula Ferazzi Swift owner of Paula Swift Photography, Inc.. in Sudbury, MA now uses these same skills to photograph children and families. She wants she shares these with you! Whether it’s a fleeting moment when a child thinks no one is looking, a hug a parent shares with a little one, or even a toddler running, giggling, from the camera, Paula approaches her sessions just like a fire…ready to go at a moment’s notice, but in a stress-free, fun experience for her clients. Paula will share her experience as a photojournalist and how she implements those skills in capturing beautiful, timeless and story-telling portraits in today’s competitive photography world. You’ll start in the studio for a portion of the day and then head outdoors to photograph children and a family. She will discuss how the same skills and thought processes behind photojournalism can help you capture amazing storytelling portrait photography images for your clients. Watch and learn what Paula has to share and discover ways these will impact your own photography. Then you will have your chance to do it as well..the best to learn photography, watch, learn and do! Is available on Amazon …buy it before the class and Paula will sign it for you. 🙂 This book is perfect to have before or after you take this workshop. Small class environment and limited to 10 photographers. Items to Bring: Note-taking materials, DSLR and Zoom Lens (not mandatory, bring what you have), camera not mandatory if you are just starting out, lunch/snacks or money for lunch ( we can order take out). We will go outside to a location nearby to photograph family and children. Registration open until May 28th 2019 or until sold out. Cost is $325 and must be paid at time of registration to guarantee your workshop seat. For those of you traveling from out of town. Logan Airport in Boston, MA is 25 miles east of the studio and the best airport to fly into. There is Fairfield Inn by Marriott located the next block from the studio. They are located at 738 Boston Post Road and we are at 730 Boston Post Road. You can walk to the studio…they are that close. Here are beautiful storytelling portraits that were captured during our June 2018 Workshop! Spend the day with award-winning newborn photographer Paula Swift as she shares over 24 years of experience as a professional photographer. Get hands-on as you learn studio lighting for newborn sessions. While many photographers are teaching natural or constant light in this area, Paula shows how and why studio lighting is her way to go and how easy it can be. You’ll also learn how to prepare for a shoot, including client consultation, props and light set ups. Explore techniques to help throughout the session such as soothing and safety tips, POSING of new baby, how to put everyone at ease, as well as lenses and lighting methods that work beautifully for newborn sessions. 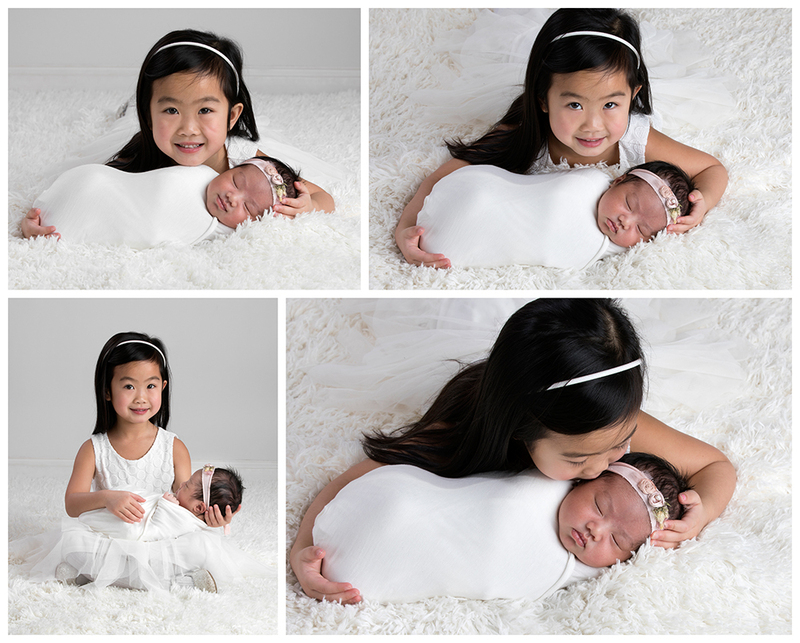 Best part, you’ll get to photograph the newborn(s) we have for the workshop as well. Take advantage of Paula’s expertise and experience to learn more about newborns and how to photograph them beautifully, using light properly and being SAFE! a sack lunch/snacks or money for lunch, we can order take out. 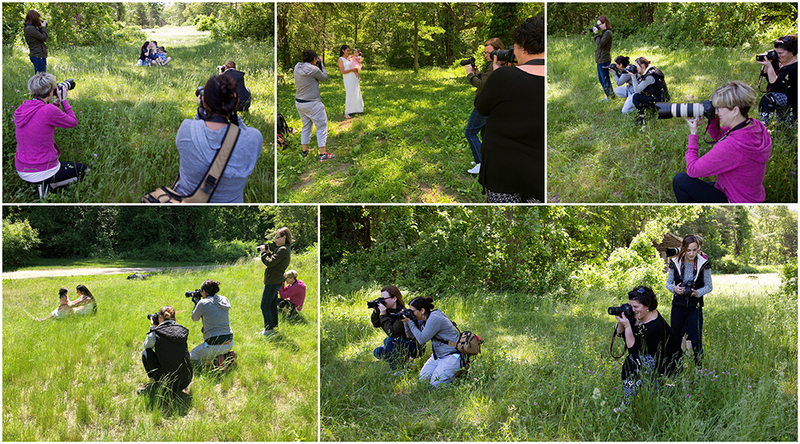 We will have at least one newborn to photograph during the workshop. What will be covered during the Newborn Workshop? Small class environment and limited to 8 photographers. Who should attend: A photographer just starting out to a seasoned pro. If you are looking to get into Newborn Photography this will cover the basics of studio lighting, how to prep clients, newborn safety and posing. You can sit back and watch or take your own photos. Models will be released for portfolios. There is no mileage restriction for this workshop, anyone can attend who wants to learn how to photograph newborns. Registration open until July 31st, 2019 or until the class sells out. Did you take a previous full day workshop with Paula Swift in 2017 or 2018? Let her know when you register and you will receive $25 off your workshop fee. Thank you to WHCC for sending giveaways to the studio for students who are attending and for supporting my workshops and speaking engagements. Paula Swift, M.Photog., Cr. CPP was recognized in August 2018 as a Bronze Medalist for her Newborn Photography at the Professional Photographers of America International Photographic Competition. She will also have two of her images printed in the 2018 Showcase book and all four of her images will be on display at Imaging USA in Atlanta, GA in January 2019. These are her four award-winning images. You will create beautiful newborn photographs right along with Paula, as you learn simple studio lighting techniques and how to pose a new baby safely and beautifully. “This class was perfect for me. Exactly what I needed to get more insight into newborn photography. Just awesome!!!! Spend the day with Paula Swift as she preps for a newborn session, shows you posing, lighting and lets you pose and photograph the newborn right along side her. You will have access to her props and studio during this time. We will end the day with downloading and editing the images you captured. 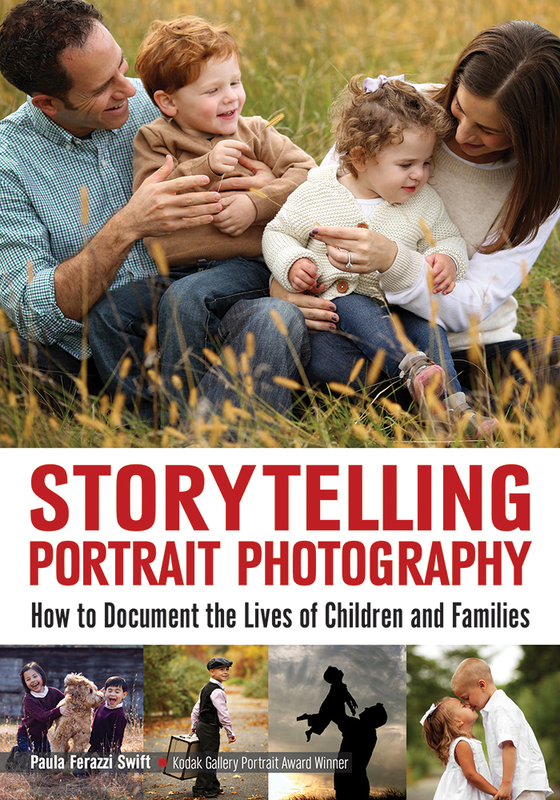 This perfect for any photographer who wants a hands-on personal guidance from a professional photographer who has been photographing newborns for 15 years and is a professional photography teacher. This is also perfect for a more advance posing than the workshop offers or to build your personal newborn photography portfolio. Must book 4-6 weeks in advance. The day will start at 9:30am and will end anywhere from 4:30pm or later. All depends on the new baby we photograph. Lunch and snacks are included in your mentoring. Dates are booked on a first come basis and due to my shooting schedule is limited to 1 mentoring session every 4-6 weeks. $500 non-refundable retainer due upon registering. The remainder will be due 3 weeks before mentoring date. No mileage restriction on mentoring, the only restriction is that you know how to use your DSLR camera. You will be able to use Paula’s studio lighting and transmitters to fire her lights. She will help you figure out what type of lighting might be best for your photography business as well. 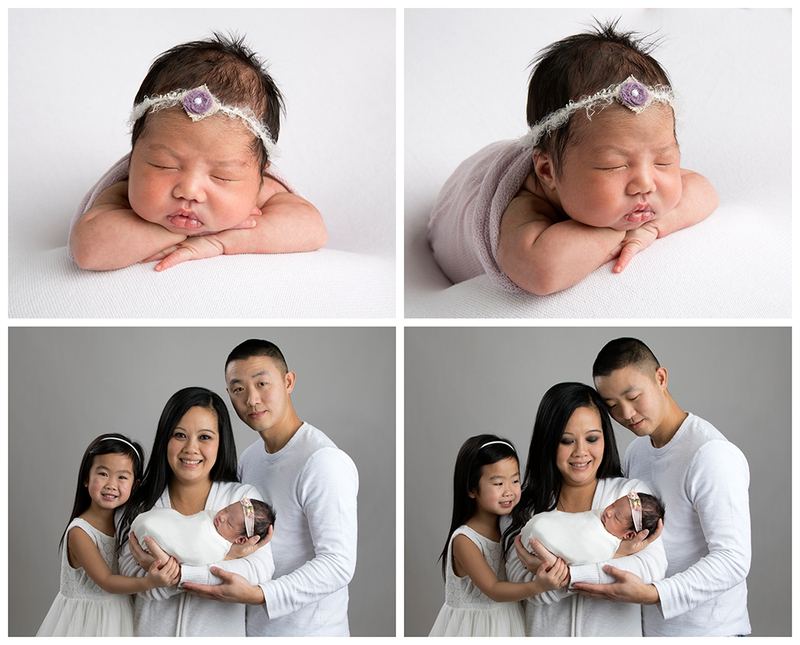 Newborn baby will be photo released for you to use for your website and portfolio. If you are from out of town, there is a Fairfield Inn by Marriott one block away from the studio. 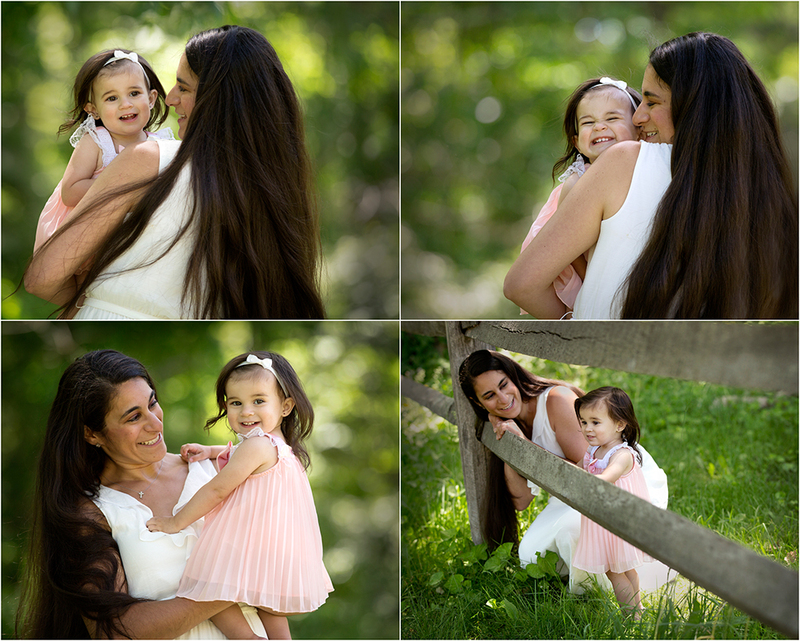 Paula Swift Photography, Inc. is located in historic Sudbury, Mass at 730 Boston Post Road ( Rt 20). $500 non-refundable payment is due to hold your spot. Online payment option available. Remainder of balance is 3 weeks prior to photography mentoring session. Discounts: Previous workshop students of Paula Swift Photography receive $100 off their mentoring fee. If you need to cancel your registration, we will do our best to fill your spot. If we are able to fill your spot, we will apply your deposit to a future photography workshop. If we are unable to fill your spot, your deposit is non-refundable. Payments can be made by check or credit card through our online system. Once you reserve your spot, you will receive a payment link to complete your reservation. DSLR camera, lens, memory card, batteries and knowledge of how to use your camera outside of Auto-mode. A laid back attitude and ready to learn. Paula Ferazzi Swift, M.Photog., Cr., CPP owner of Paula Swift Photography, Inc in Sudbury, Massachusetts – an award winning photojournalist, children, family and newborn photography with over 24 years of professional photography experience offers photography workshops to photographers. From those just starting out to seasoned pros, with no mileage restriction. Paula loves to teach photography to those who want to grow their craft and stay creative. 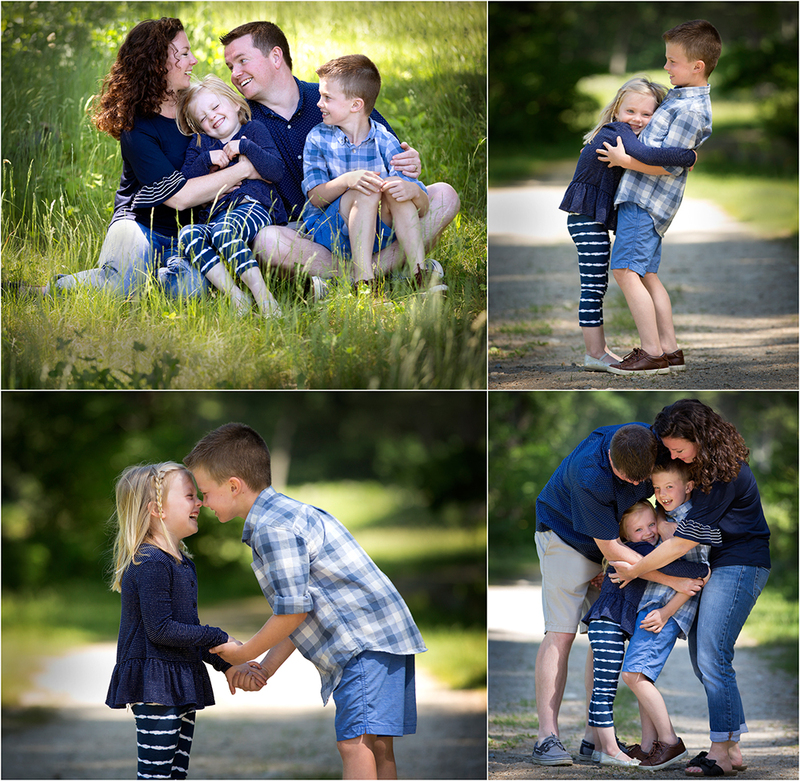 As a Sudbury Photographer, Framingham Photographer and well known Boston Photographer, she hopes you will continue to learn all you can in your talent. Stay Creative!